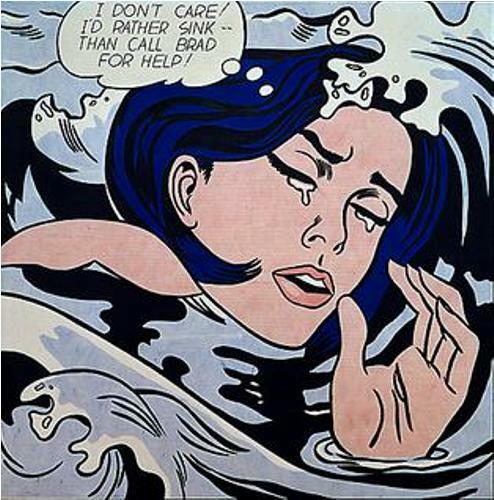 The works of Lichtenstein were inspired from the comic strips and popular ads. He also applied the parody in his works. Lichtenstein used the term industrial painting in his work. He did not use the American painting to define the pop art. Leo Castelli Gallery is located in New York City. Do you know that the exhibition of Lichtenstein’s paintings were located in the gallery. 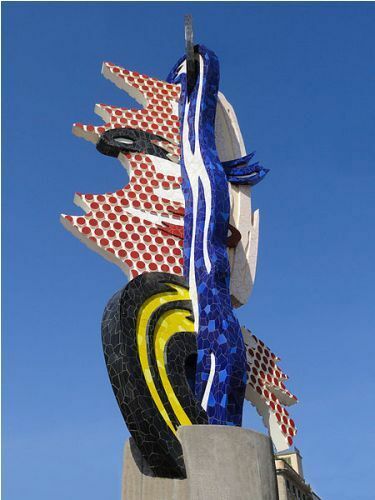 Can you tell me the most expensive work of Lichtenstein? It has the title Masterpiece. In January 2017, the work was sold at the price of $165 million. The birthplace of Lichtenstein was located in New York. His father worked as a real estate broker. His name was Milton. His mother is a homemaker. Her name is Beatrice Werner. Lichtenstein was raised in an upper middle class family. Until he was 12 years old, Lichtenstein went to a public school for his early education. He grew up in Upper West Side. Then he continued his education at Dwight School in New York. In 1940, he graduated from the school. When he was at school, Lichtenstein was interested with art. He also liked to draw the musicians who played jazz since he was a fan of the music. During his life, Lichtenstein was a recipient of many Honorary Doctorate degrees. He earned from Southampton College, Bard College, George Washington University and others. His first wife was Isabel Wilson. She was the ex-wife of Michael Sarisky. In 1965, the couple divorced. In 1968, he married Dorothy Herzka. 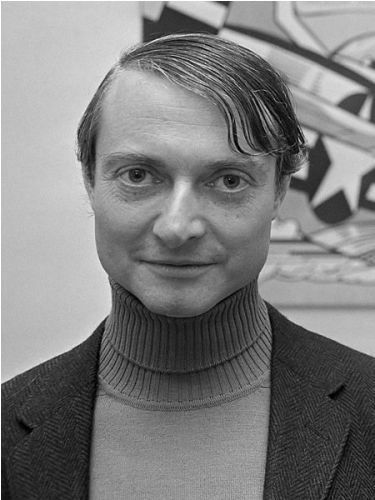 In 1997, Roy Lichtenstein passed away because of pneumonia. He had been hospitalized for some weeks at New York University Medical Center before his death. Do you have any comment on facts about Roy Lichtenstein? Share the post "10 Facts about Roy Lichtenstein"